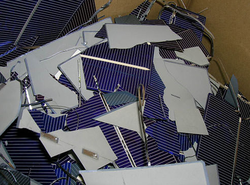 In order to meet excellent quality standards, we are supplying Solar Cell Scrap. Being a leader in the industry, we are engaged in offering a qualitative range of Industrial Solar Scrap to our customers. 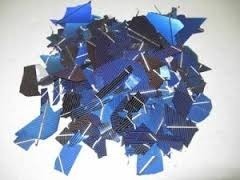 Dear Sir/Madam we have SOLAR CELL SCRAP for sale interested buyers should contact for more details. Our company is able to supply solar cell scrap with a vast support of team. Our company is a leading supplier of solar cell scrap. We purchase all kinds of computer scrap, solar panel scrap, solar cell scrap, solar wafer scrap, electronic scrap, electrical scrap, monitor scrap, CPU scrap, UPS scrap, laptop scrap, printer scrap, motherboard scrap, etc.